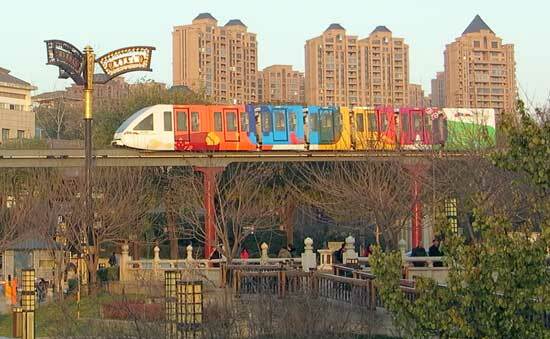 The Xi'an Monorail features three Intamin P8/48 trains on a 9.6-kilometer, single-line loop system. Each train can carry 48 passengers, hence the designation P8/48. Intamin handed over the completed system to the customer in October of 2012, but the government formal approval process took over two years to complete. The first phase opened on January 16, 2015. Xi'an, with a population of over 8 million, is one of the oldest cities in China. 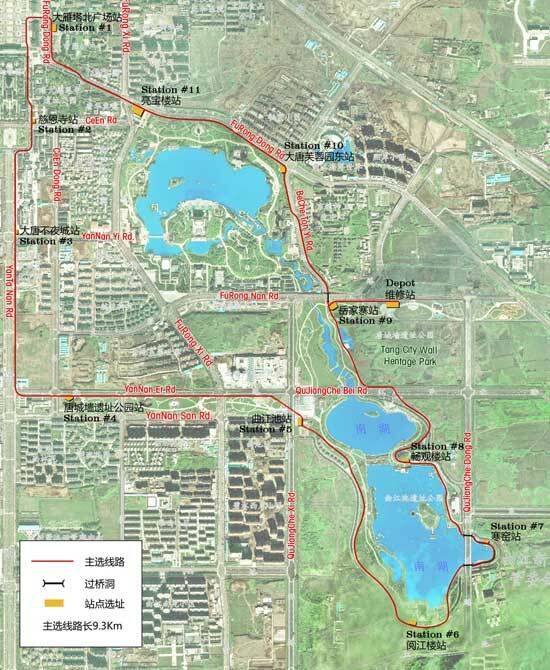 Since the 1990s, Xi'an has been a part of the economic revival of the region.